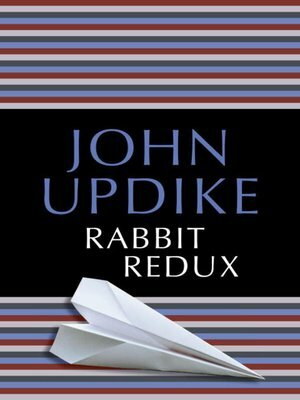 In this sequel to Rabbit, Run, John Updike resumes the spiritual quest of his anxious Everyman, Harry "Rabbit" Angstrom. Ten years have passed; the impulsive former athlete has become a paunchy thirty-six-year-old conservative, and Eisenhower's becalmed America has become 1969's lurid turmoil of technology, fantasy, drugs, and violence. Rabbit is abandoned by his family, his home invaded by a runaway and a radical, his past reduced to a ruined inner landscape; still he clings to semblances of decency and responsibility, and yearns to belong and to believe.